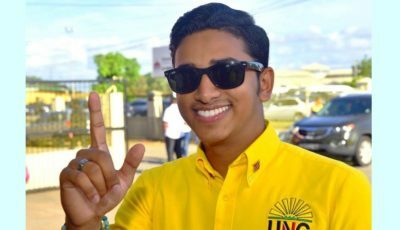 The UNC will hold its National Assembly on Sunday, 27th January 2019 at Couva South Hall from 2pm. 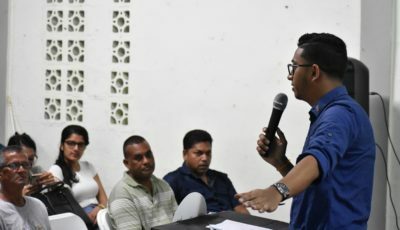 Several committees were established to assist in policy formulation and analysis and including the preparation of the UNC’s Local Government Manifesto. The caucus also discussed strategies and plans on dealing with issues before the Parliament including motions calling on the Government to account to the population. 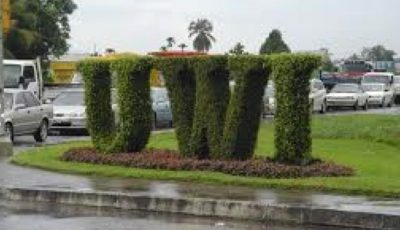 The UNC encourages all persons who are ready to work in the interest of the future of Trinidad and Tobago to come forward and make a difference.